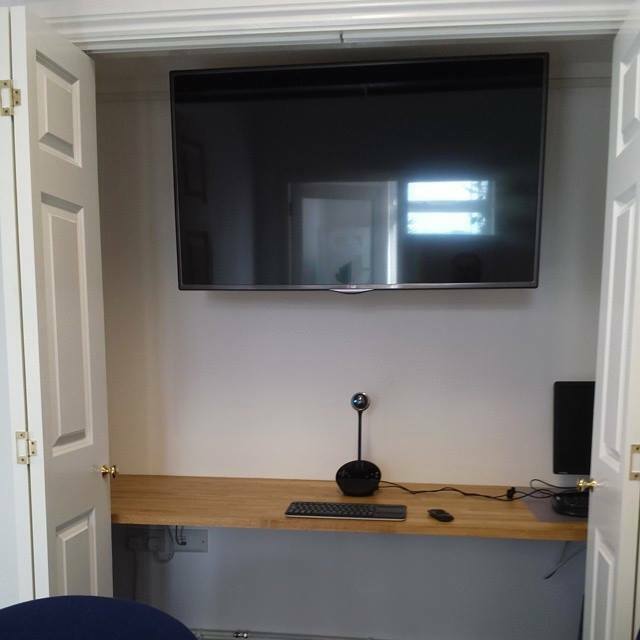 Poundbury has recently installed a dedicated web conferencing system to enhance communications with customers and suppliers and to help test relevant emerging video conferencing and presentation facilities. If we go back some years the standard business communications tools were the landline phone and fax facility ( standalone and then computer based ) and then the mobile phone and Internet based mail. Typically ( Powerpoint ) presentations would be done at the client’s offices or at the suppliers. Things were much simpler then !!! Today we have many more communications channels to use and monitor e.g. facebook, twitter and skype. Some modern business and sales people may meet people on twitter or facebook and then progress to a conversation using skype – with or without video – and then to an online presentation of some form. However skype has only been adopted by some business and sales people. Many other businesses are looking to integrate e.g. Microsoft Lync with either existing video conferencing systems or with new video conferencing software and hardware designed specifically to work with Lync. As always, here at Poundbury, we aim to provide a solution that meets the customer’s business and technical requirements and hence it is important that we can trial and test a number of options. 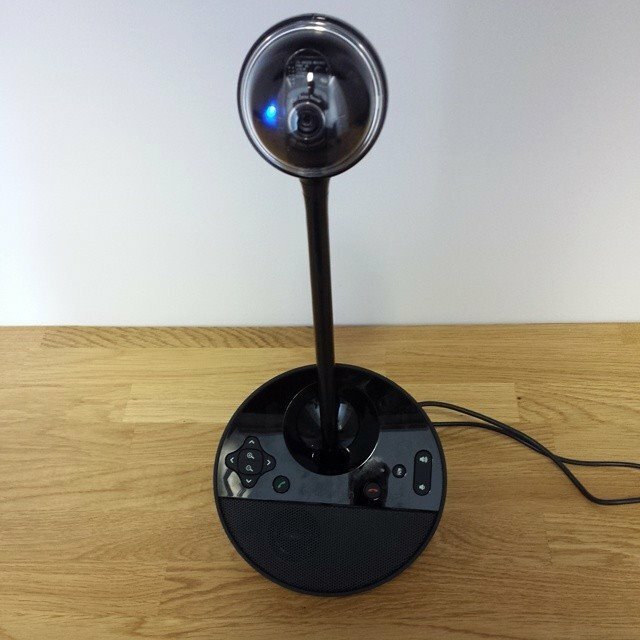 One of the components of the new webconferencing system that we installed recently.